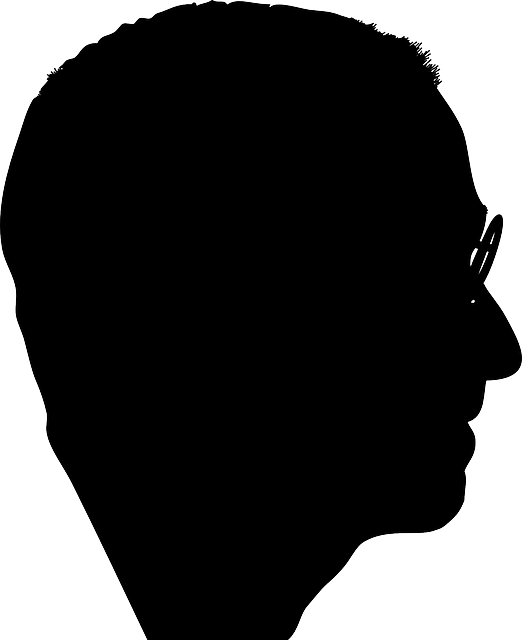 Steve Jobs had many important public appearances during his life and career. 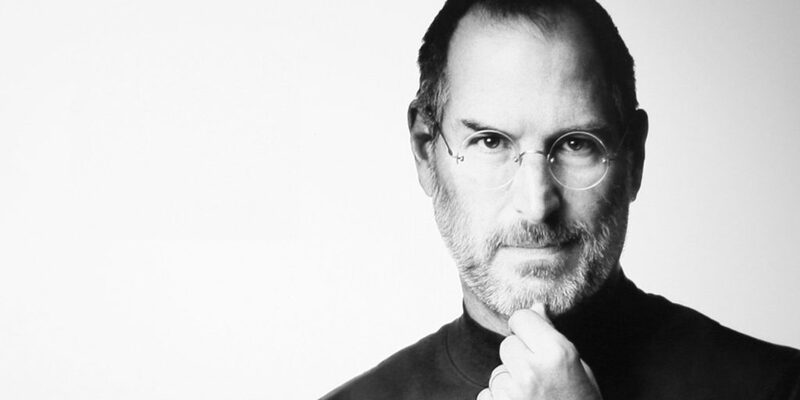 Steve Jobs was an excellent CEO and innovator, but he is remembered as a great orator. Steve Jobs’s speeches were very interesting and exciting for the auditorium. Why Steve Jobs’s speeches are very valuable? We may learn many lessons from almost every person that we meet during our lives. We may meet a person face to face, watching TV or reading a book. No matter how we meet that person, if we learn something from that person, we become richer. 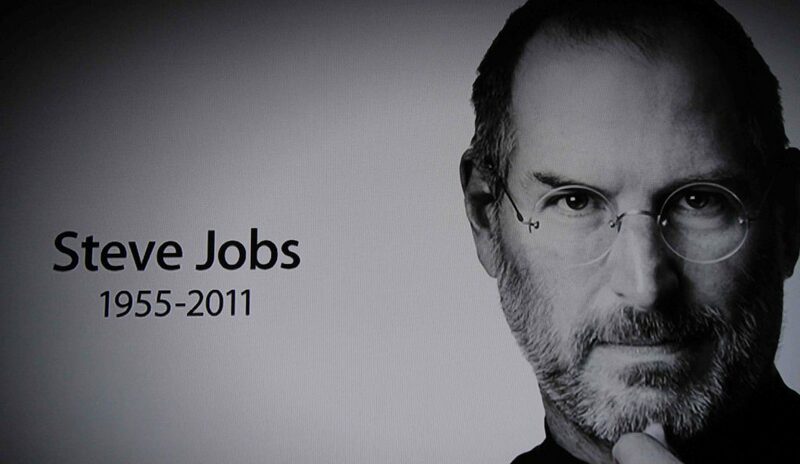 Steve Jobs is an important figure of our times. 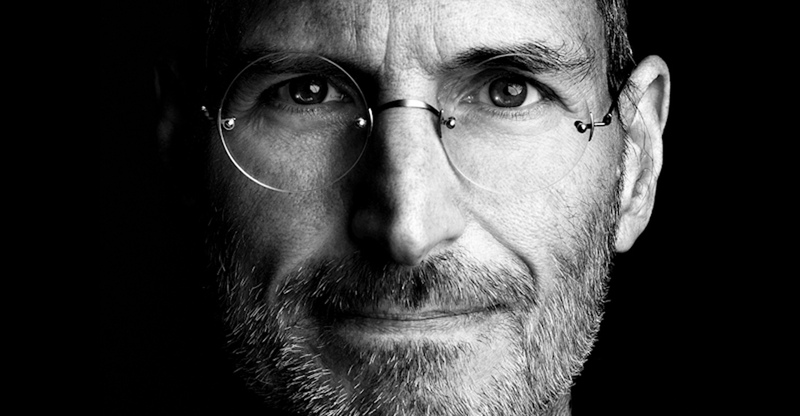 As a co-founder of Apple and as innovator in the technology domain, Steve is one of those figures that are appreciated by the young generation. 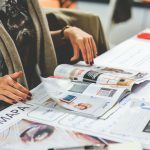 Due to this, we may consider that Steve Jobs’s speeches are extremely valuable to our society because these speeches may motivate and teach the next generations to move forward, to learn every day and follow their dreams. Steve Jobs was an unconventional student and despite this fact, he was a successful man. Steve Jobs’s speeches are excellent motivational and marketing lessons. During his career, Steve Jobs had many speeches in front of a wide range of public. One of the greatest speeches was defended in 2005 at the commencement of Standford University. 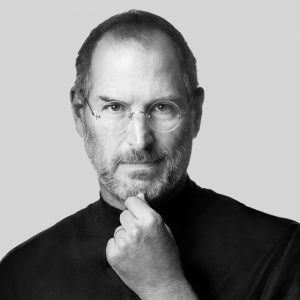 During this speech, Steve Jobs told the audience three stories: the first one was about the connecting dots of his life; the second story was focused on love and loss, while the third story brings to the public attention the topic of death. With the first story, Steve tried to explain that our lives are guided by some force that is stronger than us and we may observe this force if we look in our past and see how some important dots of our lives connect during the time. The second story speaks about the importance of love and loss in our lives. Steve Jobs is sure that is very important to love what you do at your job, but also to have a personal life with love, in order to be happy. As for the loss, Steve’s experience speaks about the fact that sometimes a loss is an important step forward. Every loss has many benefits, but we have to be strong enough to see them. The last story of Steve Jobs at the commencement of Standford University speaks about death. At that time, Steve had a hard experience with pancreatic cancer that he had successfully fought with. And he chooses to share his feelings regarding the topic of death with the audience that was present there, but also for all of us. 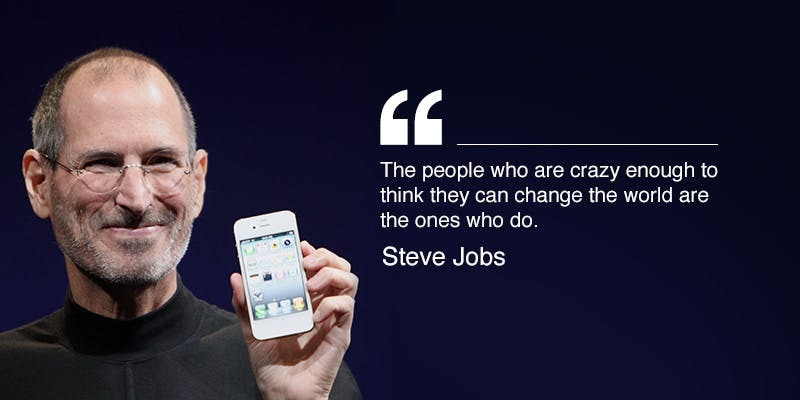 Steve Jobs was a public figure and he was not afraid to express his thoughts to the public. Steve shared with us most of his fears, ideas and beliefs. Due to this, we are richer now, having Steve Jobs’s life experience. Unfortunately, he is not with us, but his speeches may guide our lives.